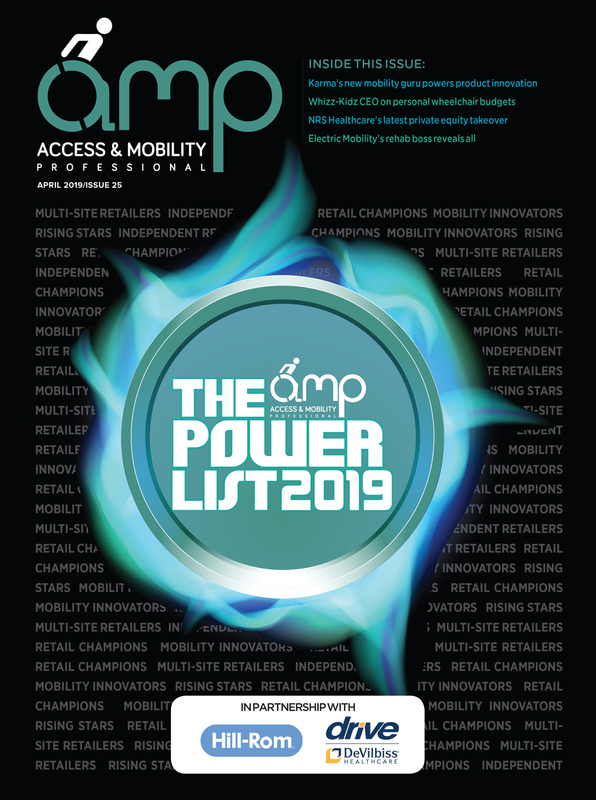 The October edition of AMP magazine is available to read online as a digital edition and can be accessed HERE. 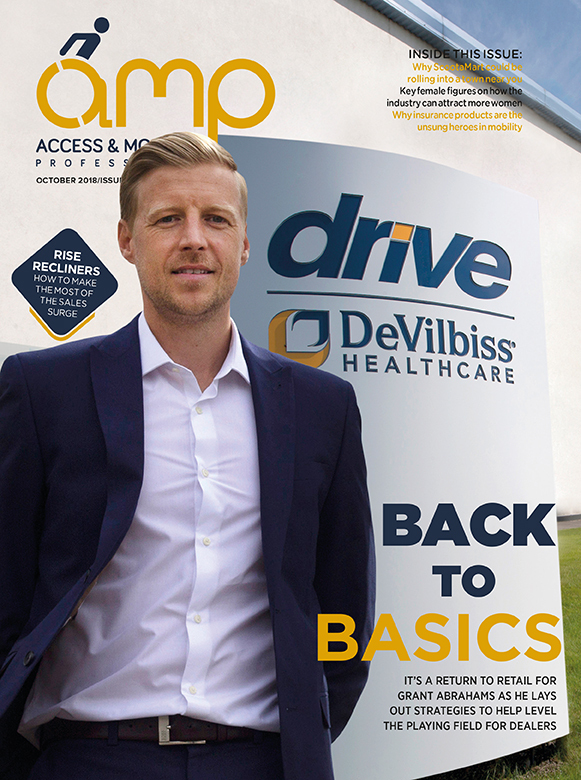 Drive DeVilbiss’ retail director, Grant Abrahams, stars on the cover this month and discusses how the mobility supplier is promising to support traditional dealers in helping to drive end-users in-store. 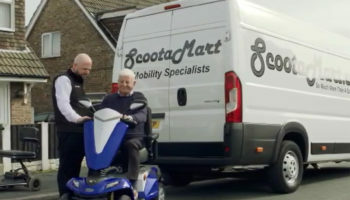 ScootaMart’s managing director, Spencer Coe, features inside October’s edition where he explains how the retailer’s recently implemented store location strategy is driving it to new levels of growth. Leading rise and recliner manufacturers give their insight into how sellers of the equipment can make the most of the increasing demand for furniture during the colder months. We also invited key female figures in the market to share their experiences and insight into what more the industry might be able to do to encourage more women into the industry and help them to climb the career ladder. All this, and much more including exclusive interviews, insight and advice can be accessed below. If you are having trouble accessing the magazine link, make sure you load unsafe scripts. If problems persist, please contact us.